Be prepared! 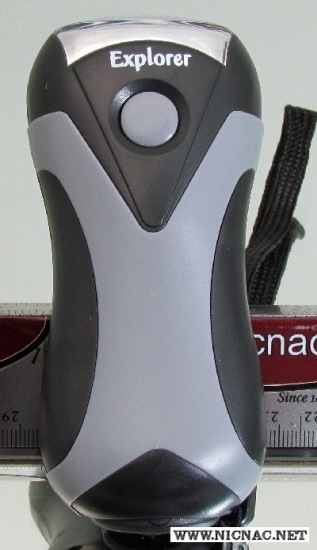 Explorer Crank Light with plastic body model EXP37 4 1/2" x 2" offers low, high and stobe modes with push button operation. High impact platick body with a folding crank handle and lanyard. Great item for your survival kit!